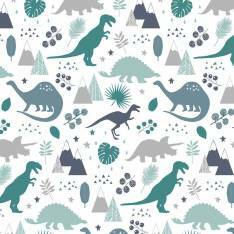 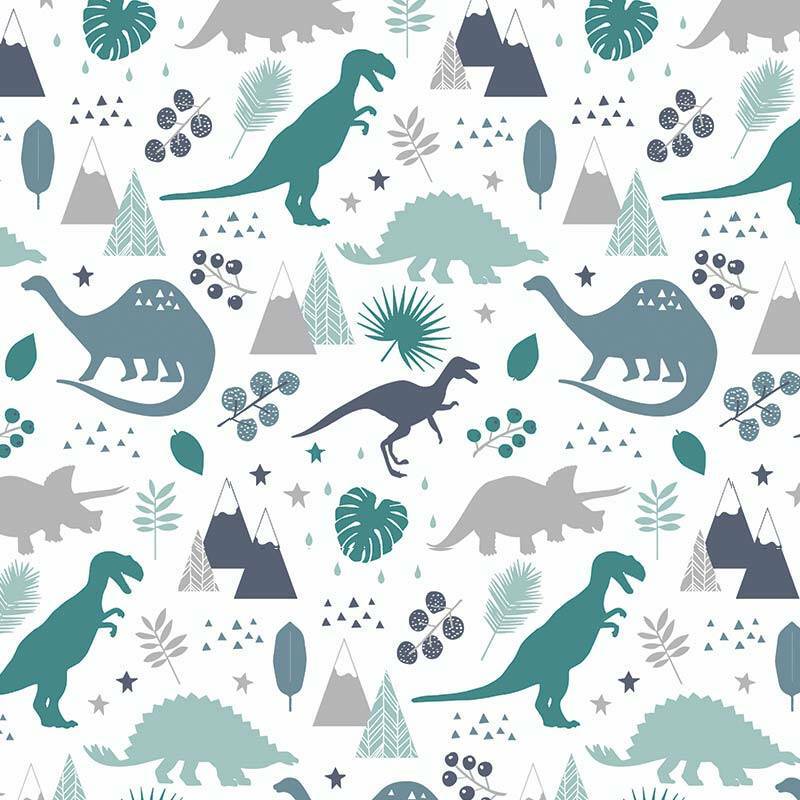 This whimsical dinosaur themed print is a treat for any room. 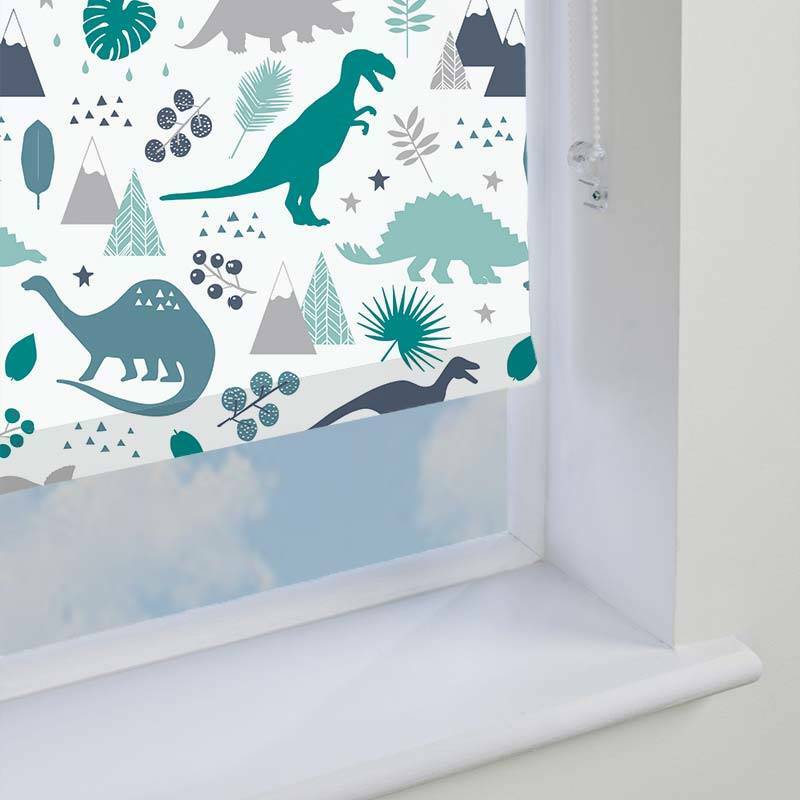 With dino silhouettes on a stylised scenic background, The Jurassic Marine Blackout Roller Blind is quirky, contemporary and ideal for all ages. 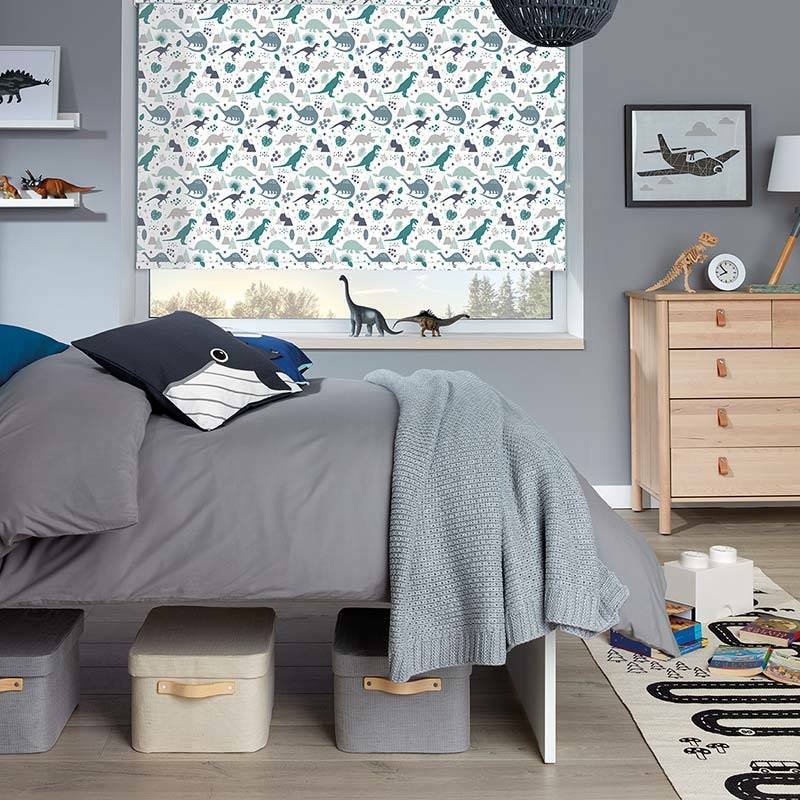 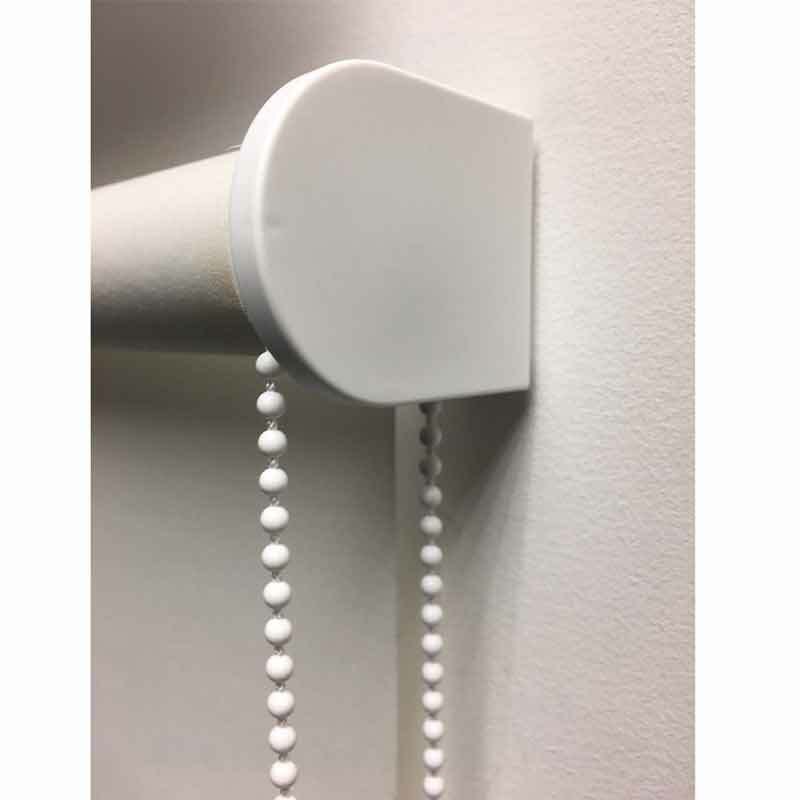 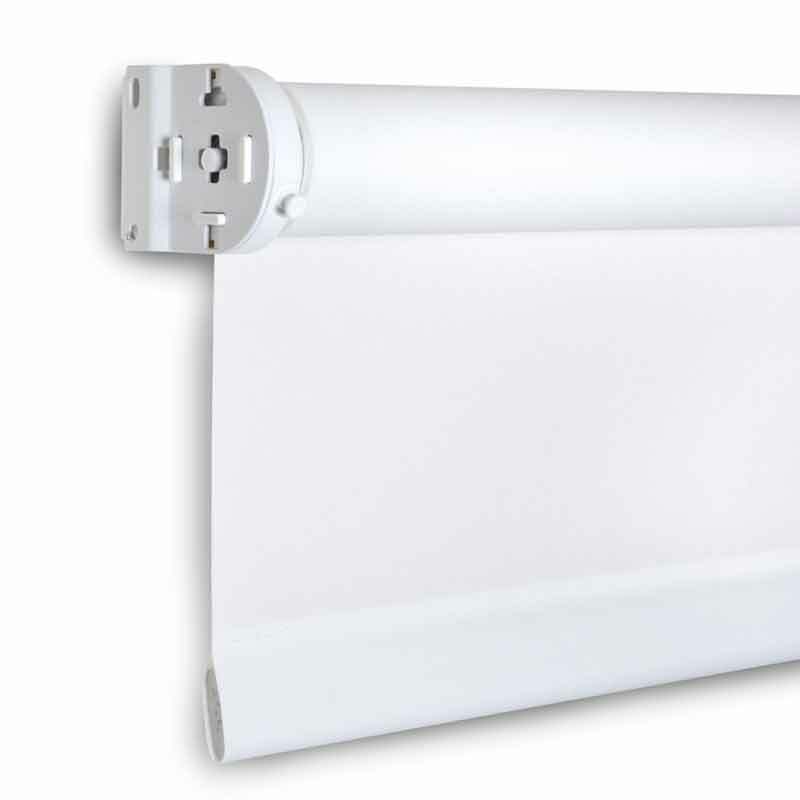 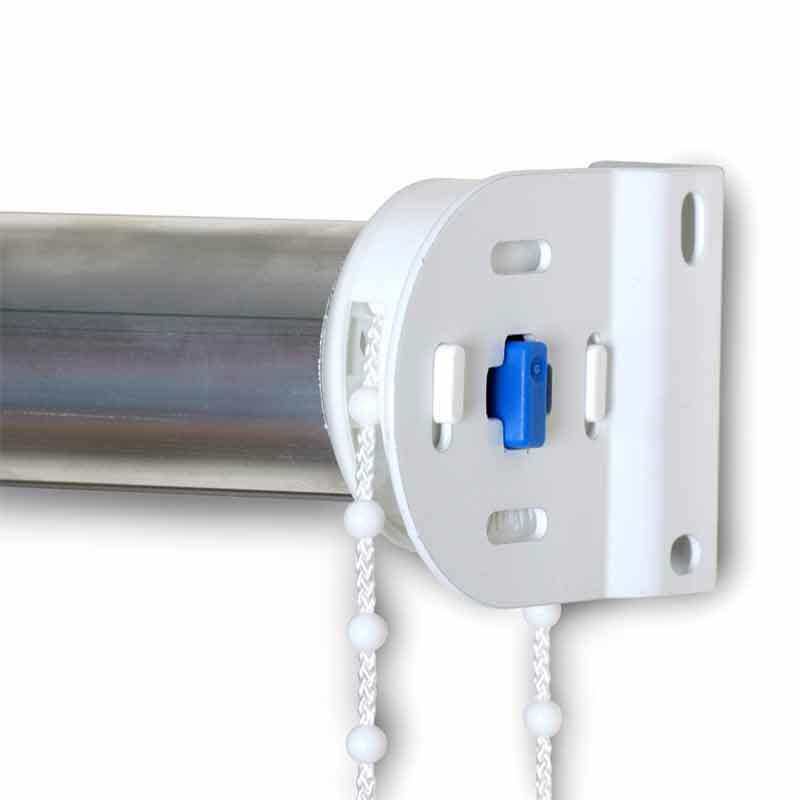 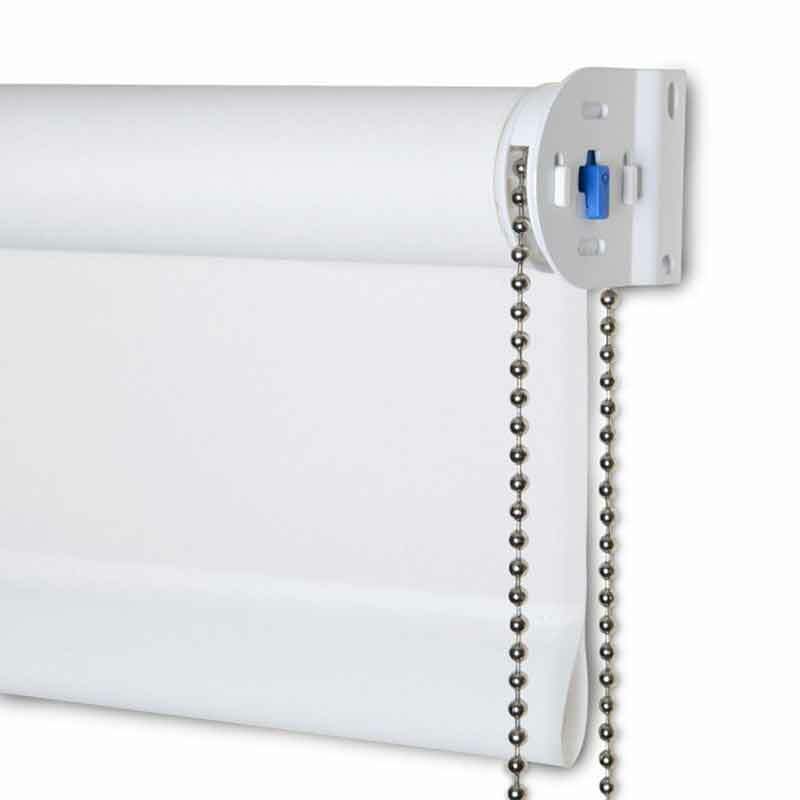 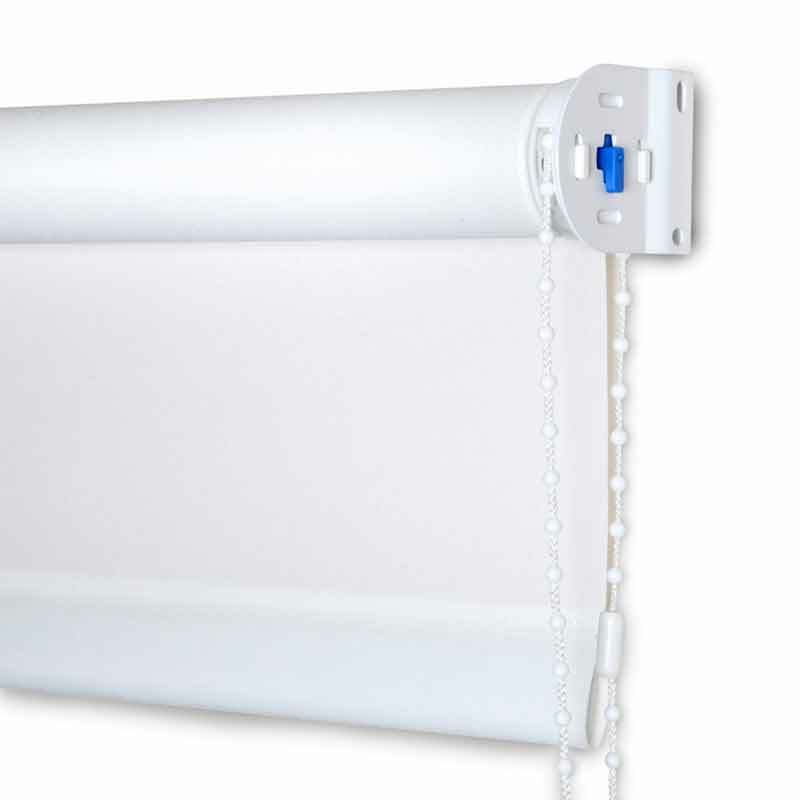 Presented in on-trend tones of turquoise, blue and grey, this Pollergen™ treated blackout roller blind is a fun and stylish way to carry a favourite theme throughout a space.